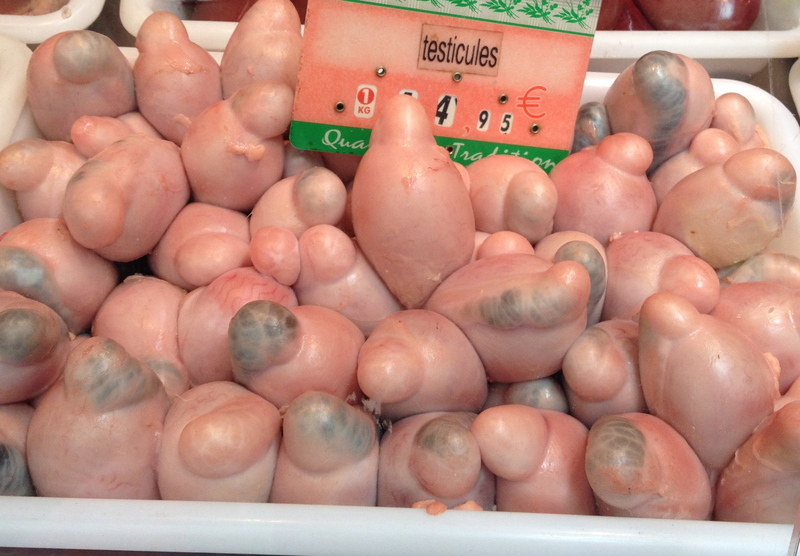 Testicules at the marché Auguste-Blanqui. Ok, let’s be honest, these stayed in the market and didn’t make it to my kitchen. My bravery only extends so far. Published: April 13, 2014 Dimensions: 2388 × 1659 Posted in: Kitchen Gallery Post a comment or leave a trackback: Trackback URL.